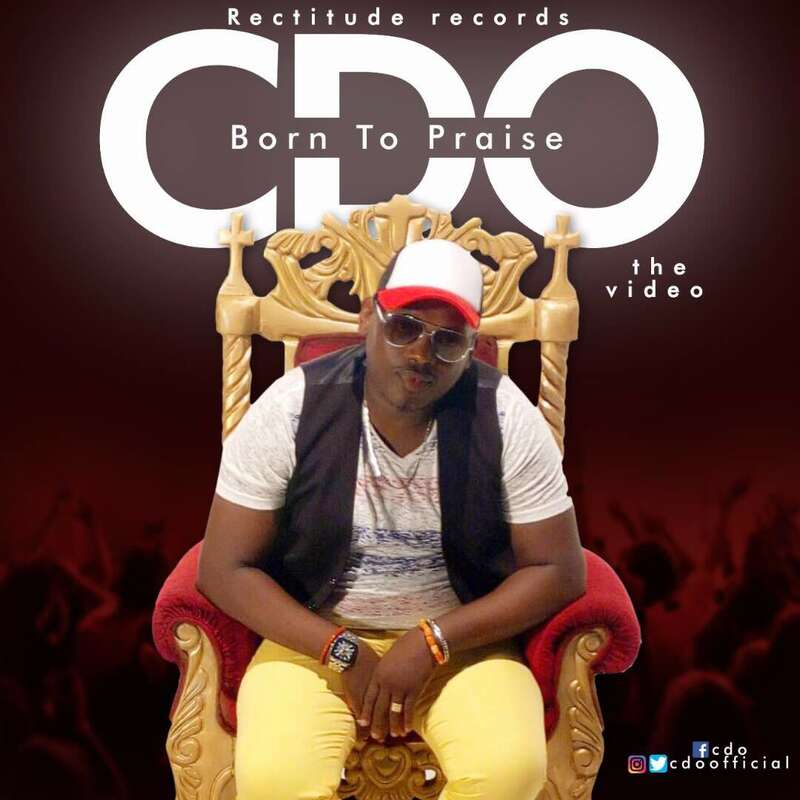 CDO unveils the visuals for his hit single BORN TO PRAISE. A song about God’s life-changing power and our obligation to praise Him forever. The video was directed by Wole Dada for Hashtag Ent. and had cameo appearance by legendary nolloywood actor, Jide Kosoko. John O. Ikeotuonye popularly known as CDO is a Nigerian gospel recording artiste, composer, executive producer, song writer and a business man. Before delving into music, he worked with various brands including British American tobacco, Globacom amongst others. With an album in the works titled “Church Outside”. He returns with brand new record titled Born To Praise off his soon to be released debut album under his label, Rectitude Records. Born To Praise is a Gospel indigenous highlife song with full instrumental play that connects to the very heart of listeners. Without you na lost eh chai! Only you dey give salvation. Without you na lost eh! and paid for all sins with your blood. I don come to sing your praise eh! You make my life dey glow.